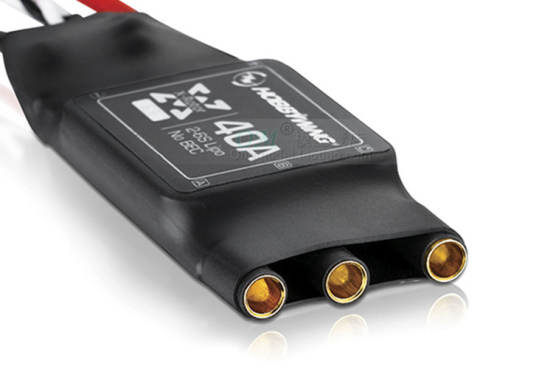 Product categories of Drone ESC, we are specialized manufacturers from China, Drone ESC, RC ESC suppliers/factory, wholesale high-quality products of ESC Speed Controller R & D and manufacturing, we have the perfect after-sales service and technical support. Look forward to your cooperation! 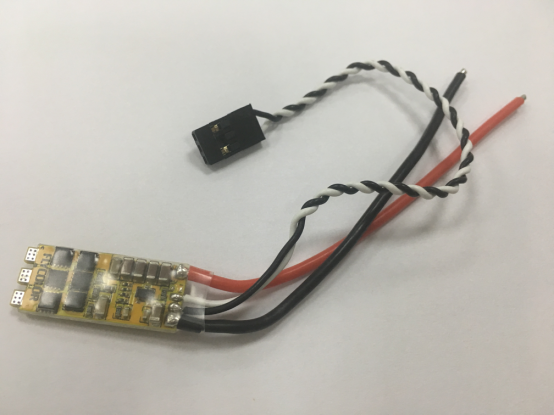 Ideafly supplies various ESCs, edicated programs for multi-rotor ESCs, simple usage, highly intelligent and adaptive, excellent compatibility with motors, compatible with various flight controller. Electronic Speed Control has everal categories: ESC with BEC and ESC without BEC.